27 October 2017 Ring of Gullion Ambassadors, Ann Ward and Venora Hovelt have recently returned from the Pyrenees where they presented their unique ‘Slow Adventure' at the 4th Annual Nature and Sports Euro’meet Conference, in La Seu d’Urgell, Spain. 1 November 2017 Do you suffer from poor Broadband? Are you in a Rural Broadband not-spot? 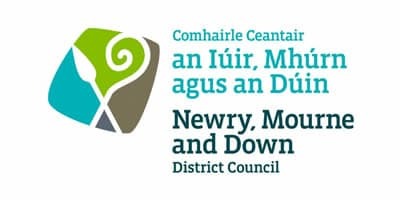 If so you may be interested to know that Newry, Mourne and Down District Council have recently commissioned a feasibility study to review and analyse rural broadband.